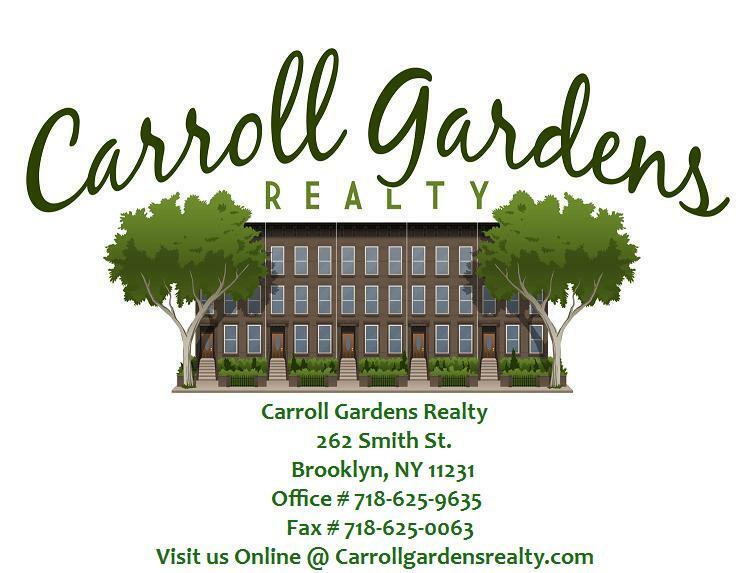 Founded in 1933, Carroll Gardens Realty has grown to become one of the area's leading Real Estate companies. For over 75 years, we have been serving the community by offering a professional, friendly and efficient service to all our clients. We have our finger on the pulse of the market and will always provide you with the most comprehensive, up to date information to match your needs. As a family owned business for 5 generations, we have deep roots throughout the neighborhood, not only as Real Estate professionals, but as building owners and members of various neighborhood associations. We recognize that every client has his or her own needs and expectations, and we work diligently to provide you with the best results. At Carroll Gardens Realty, you are not just a number or a deal. We strive to build long lasting relationships with our clients. We Specialize in residential and commercial rentals, co-ops, condos, property management, sales and appraisals, servicing all area including Carroll Gardens, Cobble Hill, Boerum Hill, Brooklyn Heights, Park Slope, Gowanus, Red Hook, Sunset Park, Bay Ridge, Bensonhurst and Staten Island. 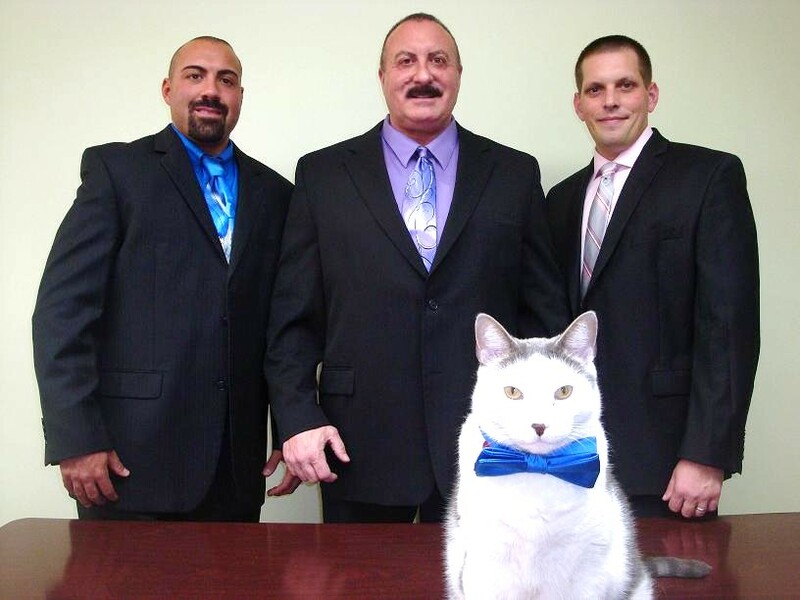 Also on staff is Morici & Morici, Attorneys at Law, whose areas of expertise are Real Estate and personal injury. Please visit our website at "Carrollgardensrealty.com" for contact information.